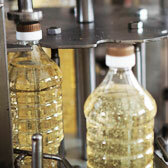 Verkhneserogozkiy PFO – is a manufacturer of vegetable oil. 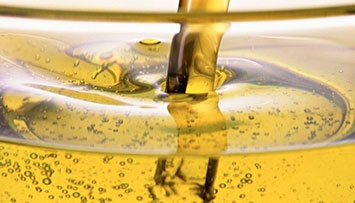 The main product of company is unrefined sunflower oil, produced by pressing. 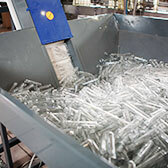 The production capacity of the factory is 100 tons / day. 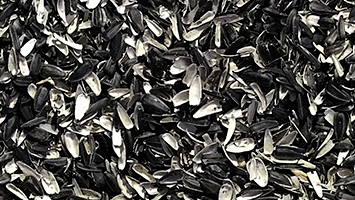 In the technology and recipe of oil production, company uses only natural raw materials, high-quality sunflower seeds, which grown in the fields of Kherson region (South of Ukraine). 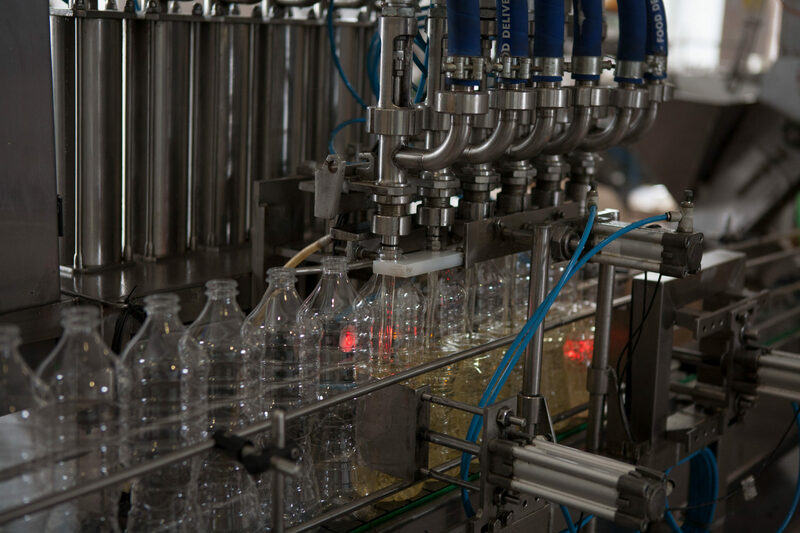 Continuing the tradition of natural production, caring about the quality and safety of the end product, all processes in the enterprise is only mechanical. 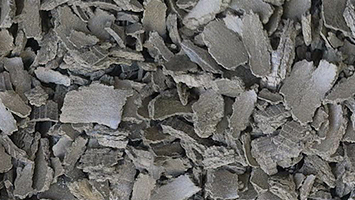 Due to this fact, the intermediate and final products are completely absent extraneous impurities, solvents and other elements that can adversely affect the health of consumers. 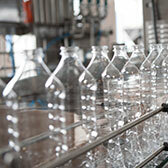 LLC “Verkhneserogozkiy PFO” works since 2008. 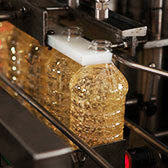 The production capacities of the enterprise located in the village Verkhnie Serogozy, Kherson region.